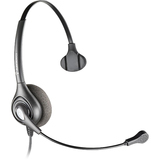 Please advise what type of plug-in this piece has, phone plug or USB? 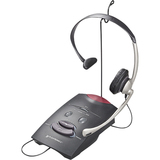 This uses Plantronics Quick Disconnect cable system. 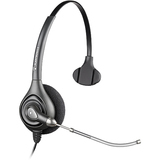 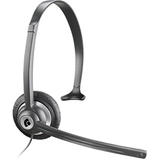 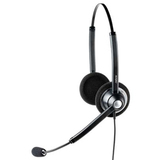 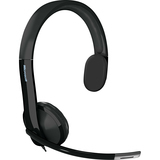 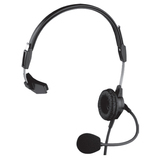 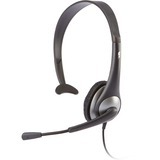 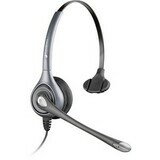 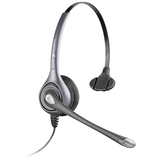 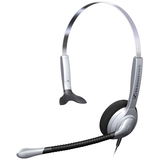 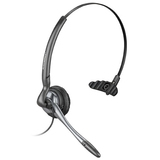 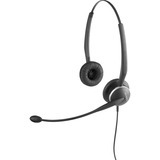 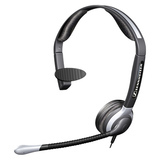 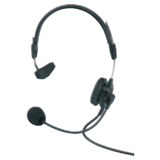 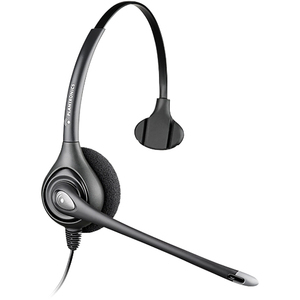 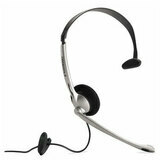 If you're looking for something with USB, check out Plantronics BlackWire headsets.